Former Black Panther and mother of Tupac, Afeni Shakur, will not go without recognition on this Mother’s Day- her being enough reason to have multiple Mother’s Day jams. In March 1995, Interscope Records released Tupac’s third studio album Me Against the World. There was one song on the album, however, that showed Tupac fans that Tupac knew he wasn’t really alone. 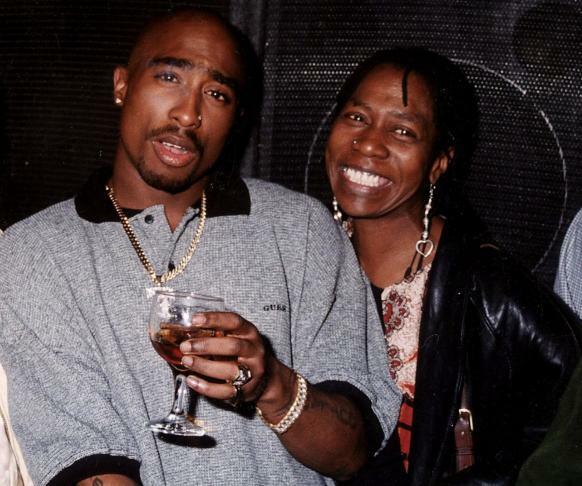 Shakur made a track with a goal unlike those of the hip-hop artists of his time: to let his mother understand that all she has done for her son is appreciated. Pac used to make references to ‘Dear Mama’ in a lot of different songs and I’d always be like ‘You know thats a songs in itself.’ And one day he was like ‘I got somethin’ for that.’ And he was like ‘Man, you have In My Wildest Dreams by the Crusaders and I was like ‘Yeah.’ He was like ‘Yeah, I got something for that.’ So I got the track ready. Pac just came through and just dropped it and blessed it with them vocals.